Ashgrove Nursery School Newtownabbey is a ‘stand-alone’ building, opened in 1980. It currently caters for 78 children in their pre-school year, funded by the Department of Education. Our children transfer to a number of Primary Schools in the locality. We recognise that childhood is a stage of life in its own right to be enjoyed. There is a natural curiosity, sense of wonder and amazement in each child and its our goal to provide a loving, caring environment, complementing a wide variety of well-planned activities to ensure that each child is exposed to optimum development. Whilst we very much encourage our children to become independent learners, we believe that informed adult participation also enables a child to learn more extensively from their experiences and lays firm foundations for later learning. Children attend Monday to Friday each week. The vital links with home will be supported and strengthened as we build on the experiences the child brings from home to school in partnership with parents. 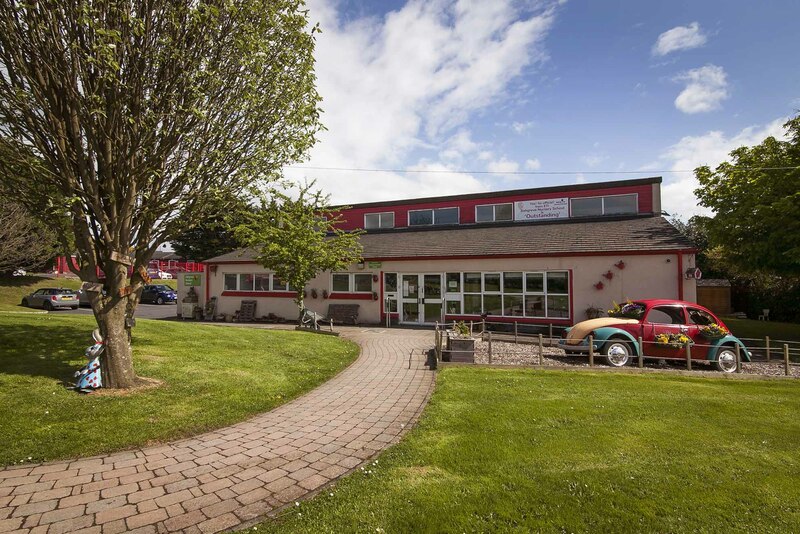 Here at Ashgrove Nursery School Newtownabbey, we aim to provide exciting and stimulating learning opportunities for all children from the wider community of Newtownabbey. The basis of our curriculum is that childhood is there to be enjoyed and that Nursery should be fun! Nursery places are at a premium and as such, early intention of interest is recommended. 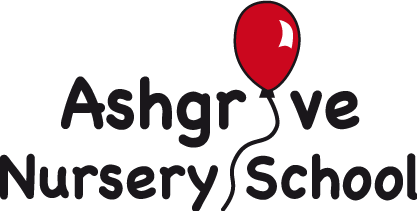 The care and welfare of the children at Ashgrove Nursery School is a key priority for Staff throughout the whole learning environment. We have two classrooms and two quiet room areas, both set a climate of purposeful learning. Parents’ area where reference books, policies and information leaflets can be accessed. Real, natural and commercial resources are used to support learning in meaningful ways. The children at Ashgrove Nursery School get to grips with technology to support all of their active learning experiences where relevant.